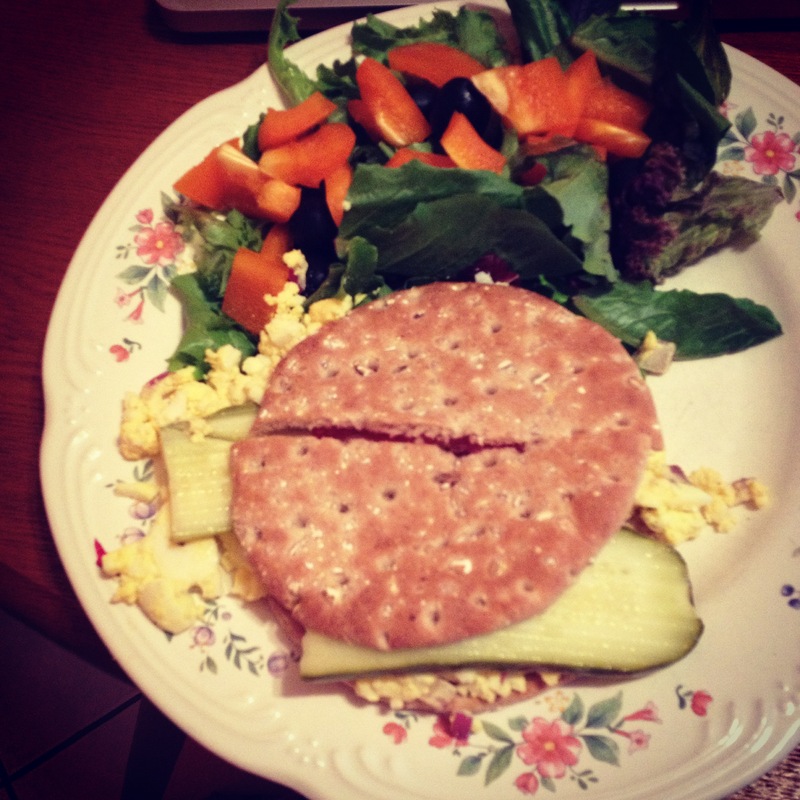 My new favorite sandwich…Egg salad on a sandwich thin with pickles and a side salad. Mush up one or two hard boil eggs, add salad, pepper, chopped red onion and some red pepper flakes…put a little bit of mayo or greek yogurt to get it to stay together. 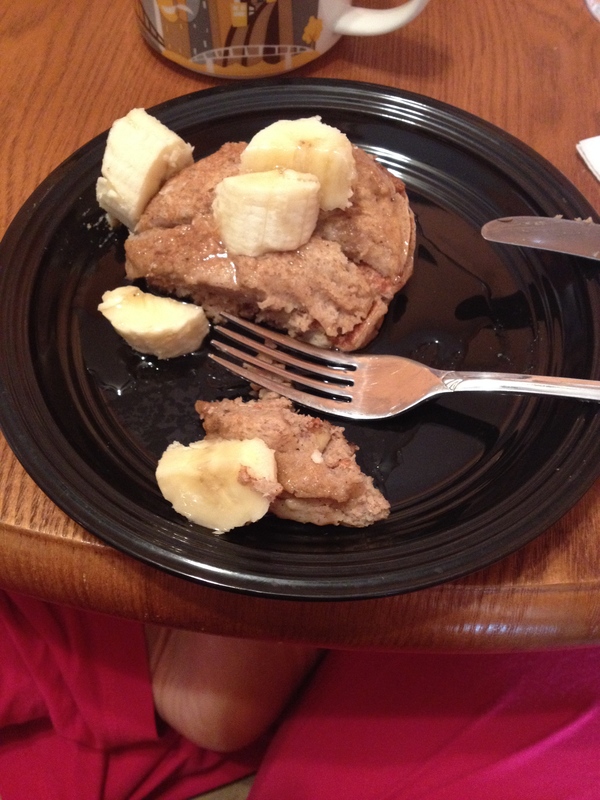 Serve on toast english muffin or sandwich thin with a side salad! 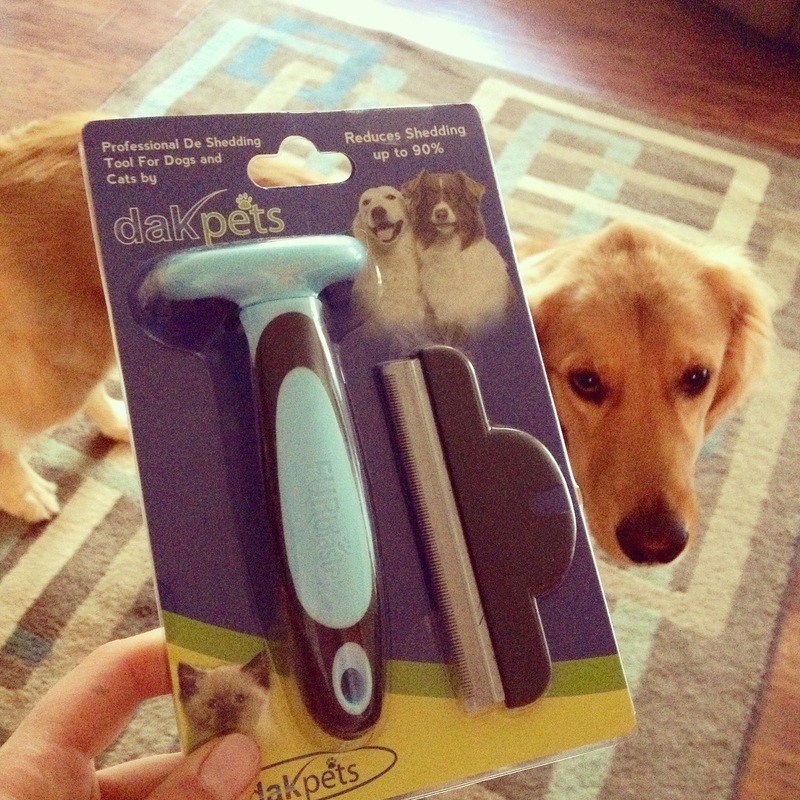 Tucker’s new deshedding tool…it has been a life changer. 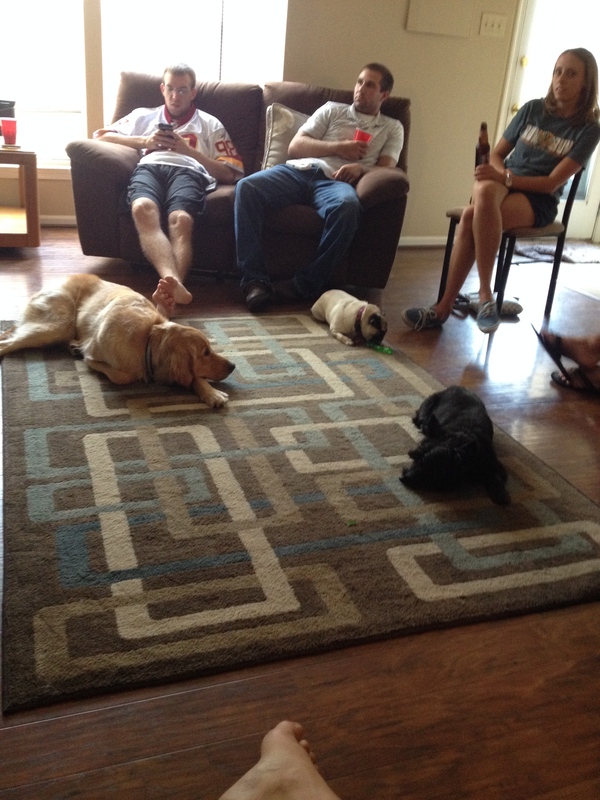 Tucker hates the vacuum but I hate hair on top of hair on top of hair…the amount this dog sheds he should be bald! 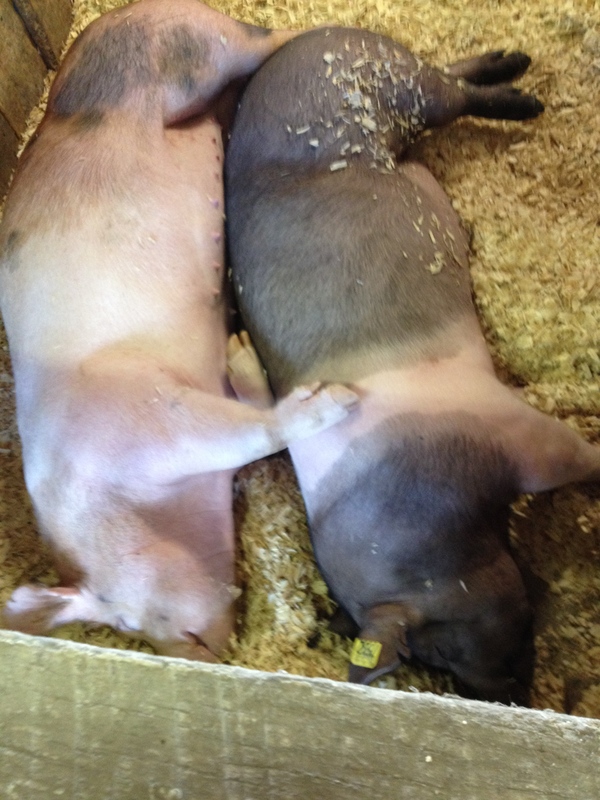 Yesterday I took my students to the Frederick Fair and thought the pigs were the cutest things ever…here they are spooning. 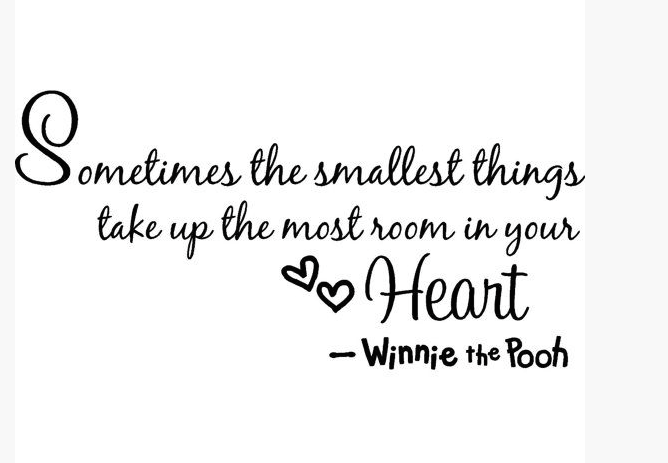 So sweet, just ignore their lovely perfume. 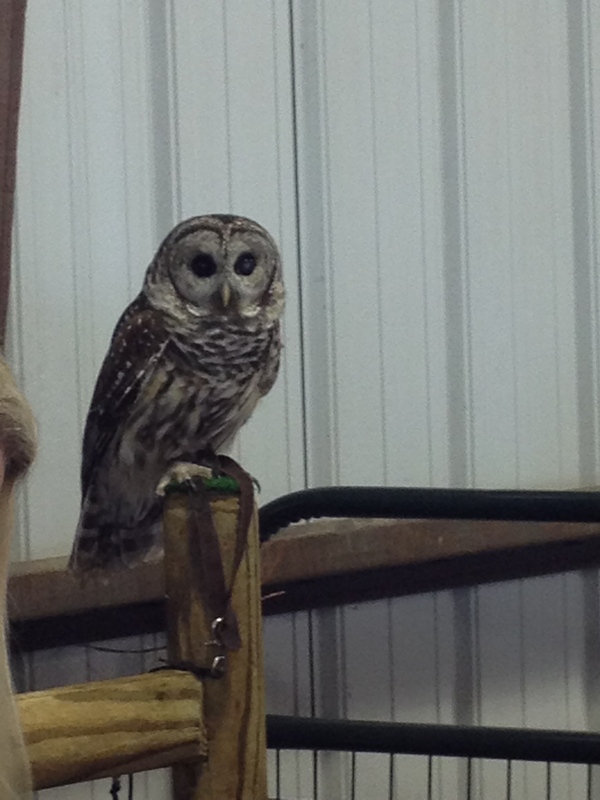 Whoooooo are youuuu…Owls are sweet too! 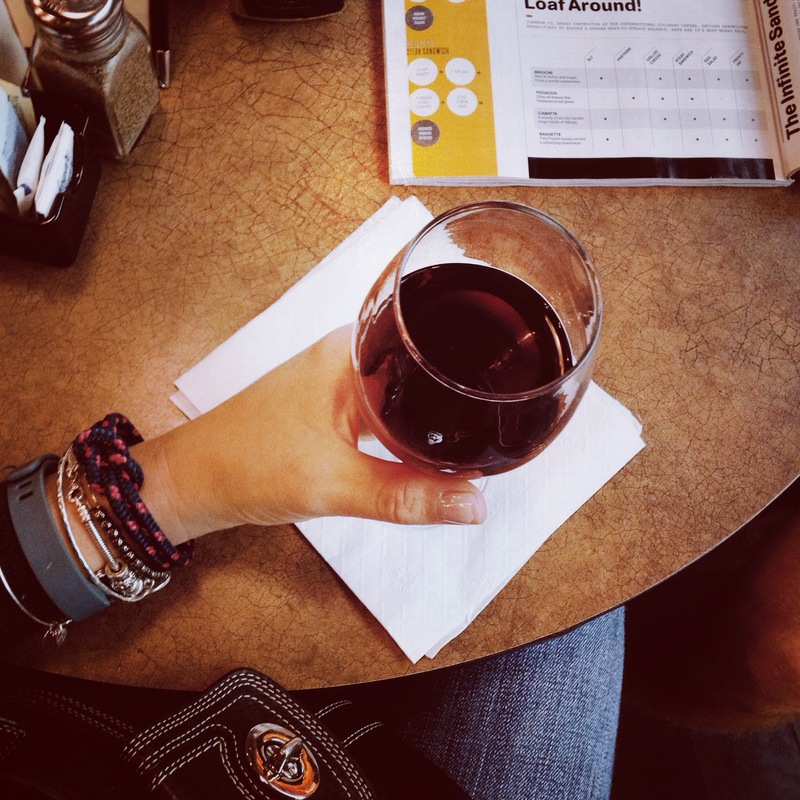 Why does wine in the airport taste so good? 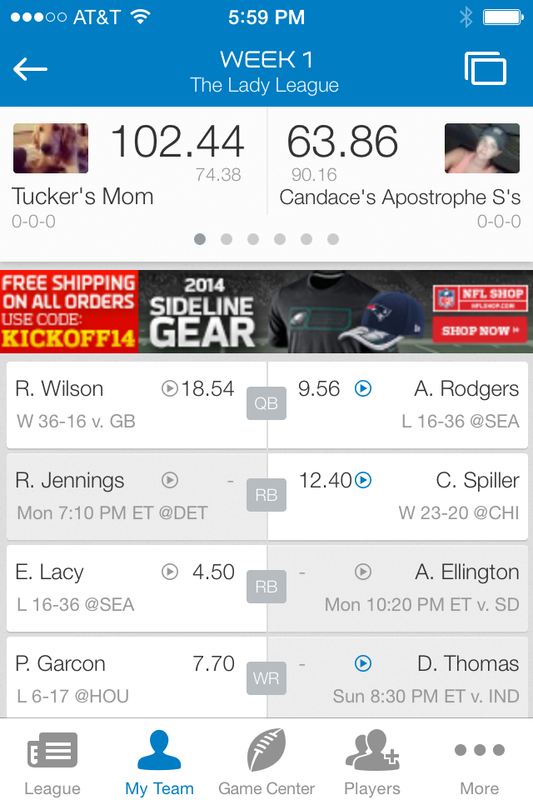 I am rocking my fantasy league! I guess the players with “cool last names and good looking faces” really do play better…since this is how I chose my entire team. 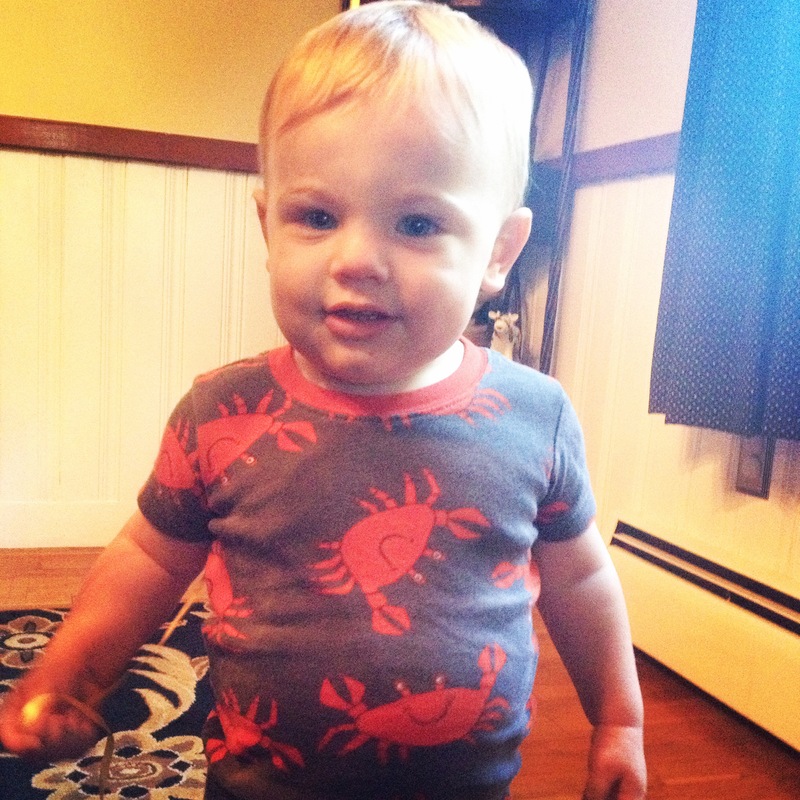 This little boy is seriously the cutest thing. I can’t stand it. 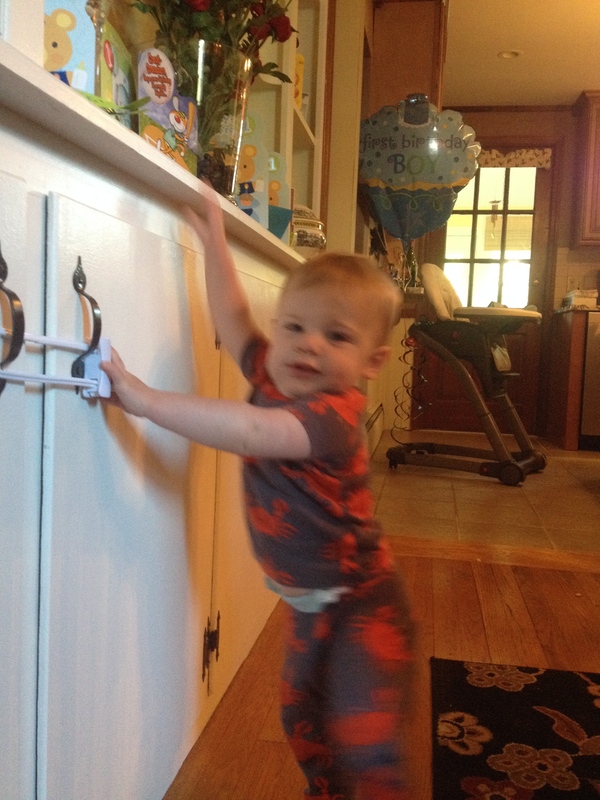 He is so fun…walking, running, shooting hoops…he also wants to know why his mom and dad locked up their china cabinet?? 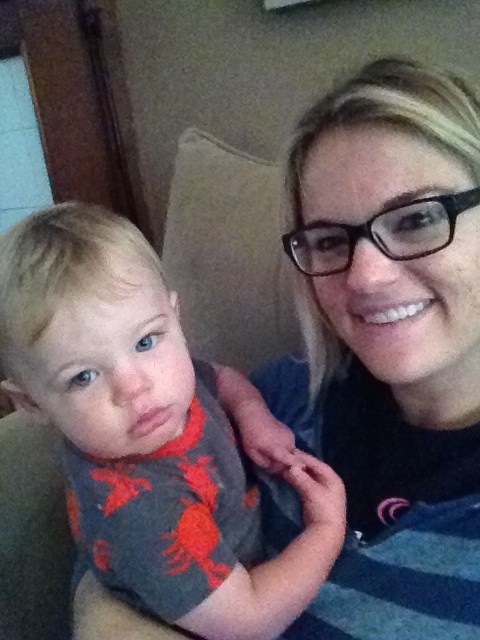 Bennett loves selfies and coffee and cheerio time with Auntie. 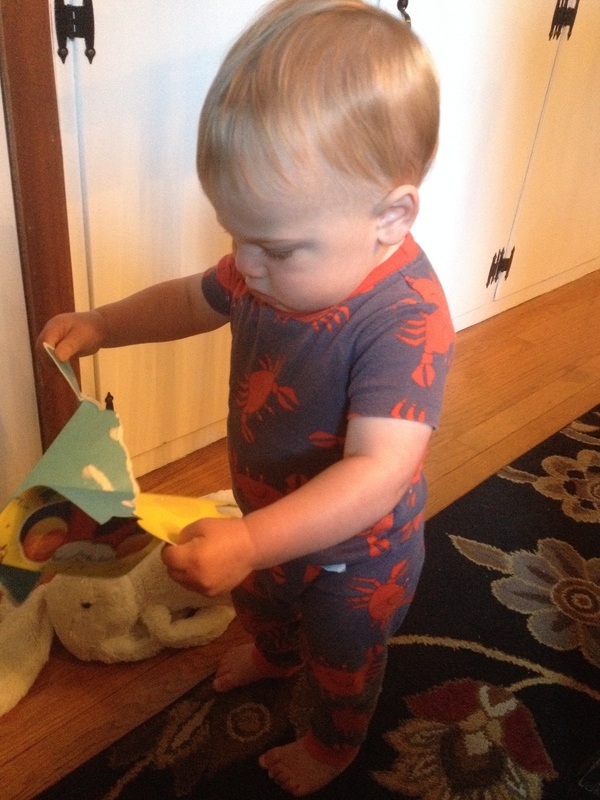 He is napping and I miss him already…I might go wake him up!